E-Commerce has developed into a major business arena during the past decade, and many of the sales activities are handled by computers. Intelligent algorithms are being developed to further automate the sales process, which reduces labor costs as well as business operational expenses. 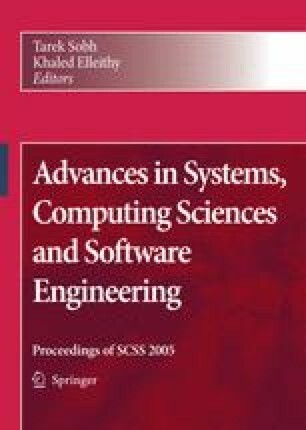 This paper describes an automatic sales-price determination algorithm for online markets in a competitive environment. It tries to dynamically adjust the sales price to maximize the profit and minimize the sales time. This algorithm gathers sales prices of competing online stores, and optimally adjusts the advertising price. It is particularly useful when a store carries numerous items so manual price adjustments are laborious and costly. The algorithm has been applied to DVD movie sales in the online market, and shown to shorten the sales time and increase the profit.